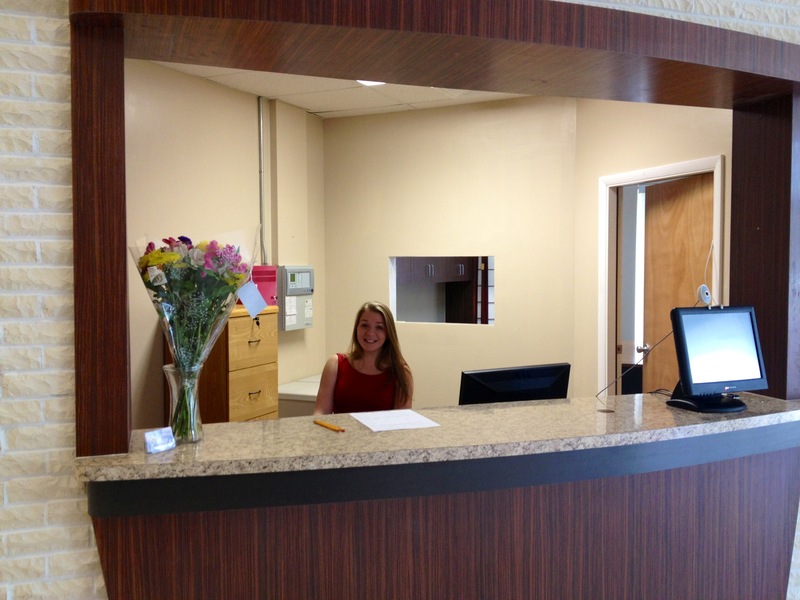 Tara is waiting to greet you at our new Welcome Desk. Construction was completed on Friday and we are excited to begin using it this week. Families are invited to check-in their children here each Sunday. Stop by and say hi!